Jaito (sometimes written as Jaitu, also known as Gangsar Jaitu) is a historic city and a municipal council in the Faridkot district of the State of Punjab. 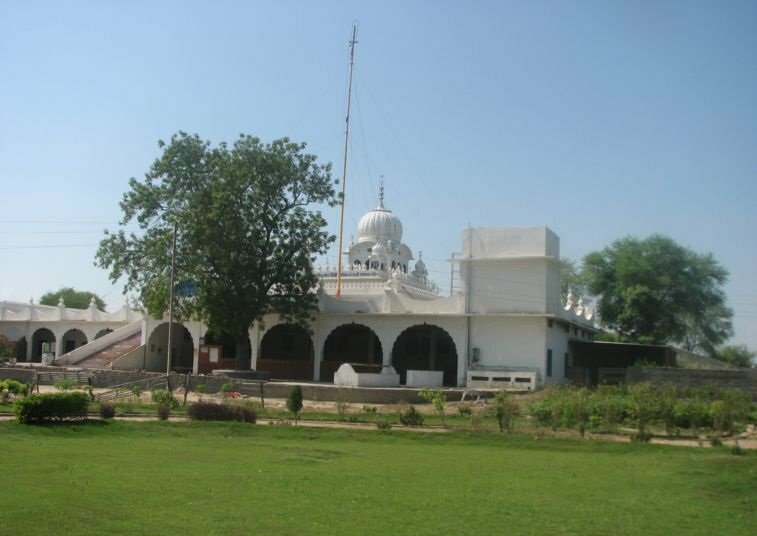 There are 3 Historic Sikh Gurdwaras in Jaito. 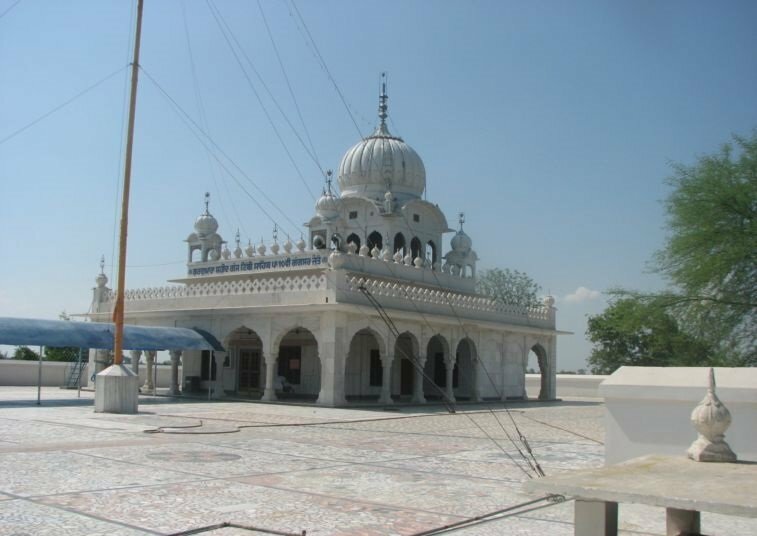 Sri Guru Gobind Singh Ji came to Jaito after visiting Kotkapura and elsewhere on 15th April 1706. 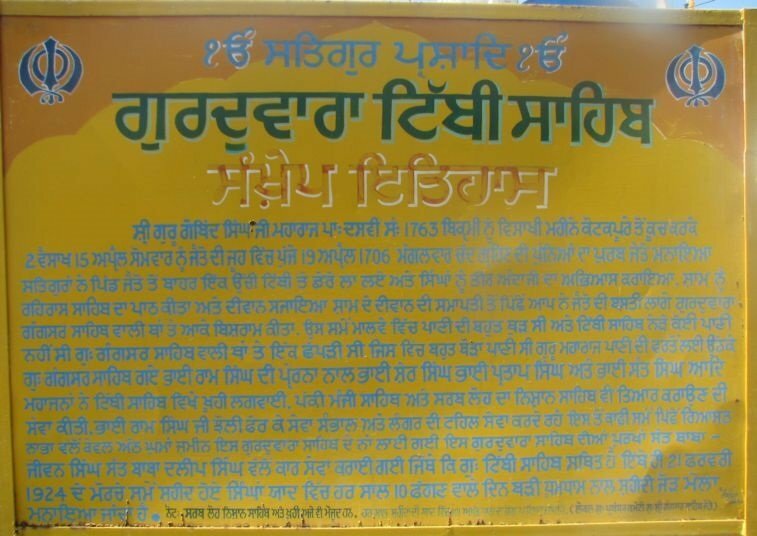 Guru Ji stayed near a Tibba (mound of sand) and was practicing archery with his Sikhs. 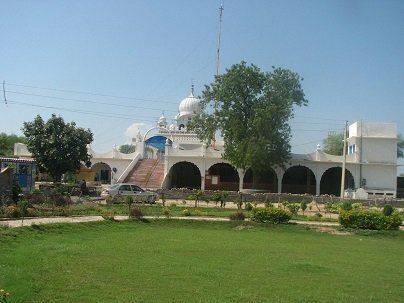 This is where Gurdwara Sri Tibbi Sahib Jaito is located. According to some accounts, Jaito took its name 'Gangsar' from a story in which Sri Guru Gobind Singh Ji saw a man crying. Guru Gobind Singh asked the man why he was crying to which the man replied that he was crying because he lost a valuable urn in the Ganges river (located many hundreds of kilometers away). After hearing the mans misfortune, Guru Gobind Singh shot an arrow at a distance of about 700 meters. The arrow struck the ground and opened a water source. Guru Gobind Singh said the water was the same as the Ganges river. The man went to fetch water and discovered his lost urn. 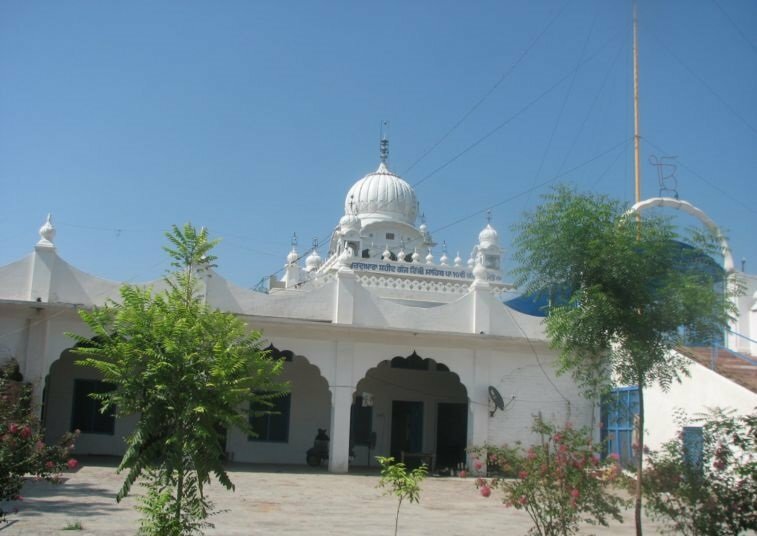 And so, this place was named Gurdwara Sri Gangsar Sahib Jaito. 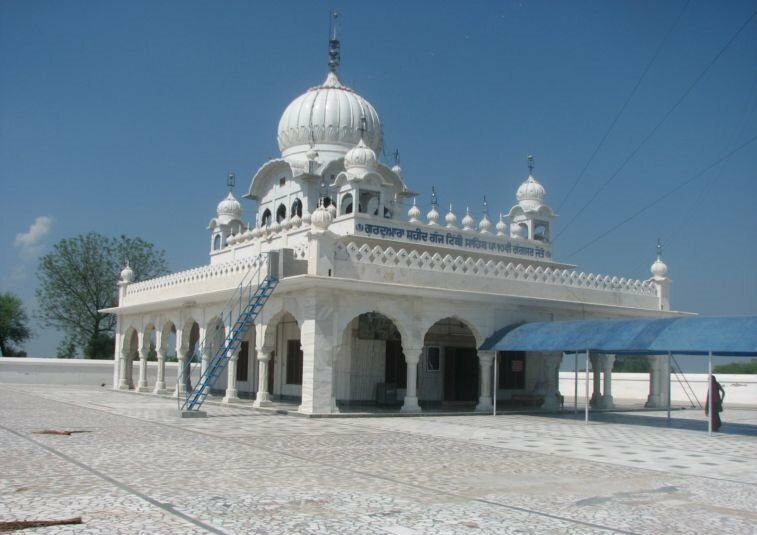 Sikhs congregate at Gurdwara Sri Gangsar Sahib Jaito on 10th Phagun every year in memory of the Sikhs who sacrificed their lives during Jaito Morcha and this is known as Shaheedi Jor Mela. 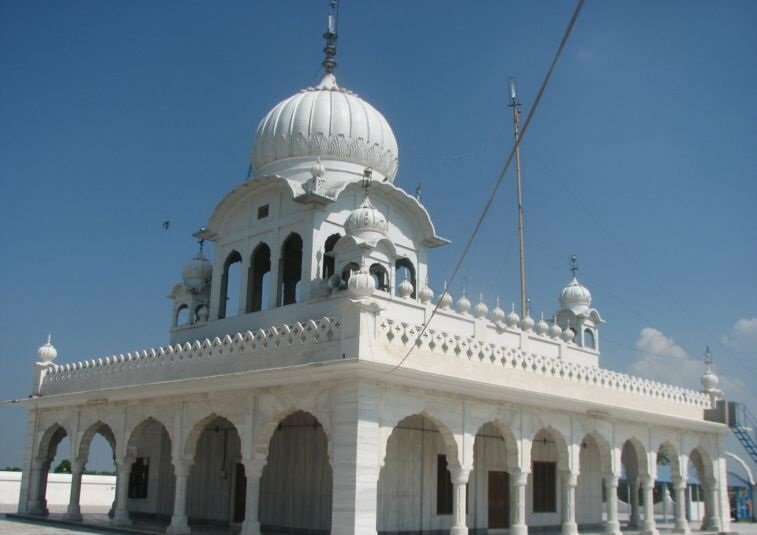 In 1924, the martyrs of Jaito Morcha were cremated at Gurdwara Sri Angeetha Sahib. Jaito Morcha is the name given to an Akali agitation which was started for restoration of Maharaja Ripudaman Singh of Nabha to his throne. Maharaja Ripudaman Singh was known for his Pro-Khalsa activities and he had contacts with Indian Nationalist Leaders. For these reasons, he was wrongly removed from his throne by the British Government on 9th July 1923. On 29th July 1923, the Akalis set up a committee which observed a day of prayer on behalf of Maharaja. On 2nd August 1923, a telegram was sent to Lord Reading, the then Viceroy of India, to hold an enquiry. Three Days later a peaceful agitation was started at Jaito. The Nabha authorities banned Public discussions on the matter, but the Akalis continued to hold Diwans. On 27th August 1923, police arrested the organizers of Diwan, so Akalis decided to arrange a series of Akhand Path (recitation of Sri Guru Granth Sahib without any break). The police made more arrests and on 14th September 1923 disrupted an Akhand Path by arresting the Granthi (one who was reciting Shri Guru Granth Sahib). On 29th September 1923, the Shiromani Gurdwara Parbhandhak Committee and Shiromani Akali Dal were declared unlawful associations by the British and their members were arrested. On 9th February 1924, a Jatha (a group) of 500 Akalis set out from Sri Akal Takhat Sahib, Amritsar towards town Jaito, which reached village Bargari (a Village 10 Km from town Jaito) on 20th February 1924. On 21 February 1924, the Jatha marched towards Gurdwara Tibbi Sahib where Nabha Administrator, Wilson Johnson was standing. 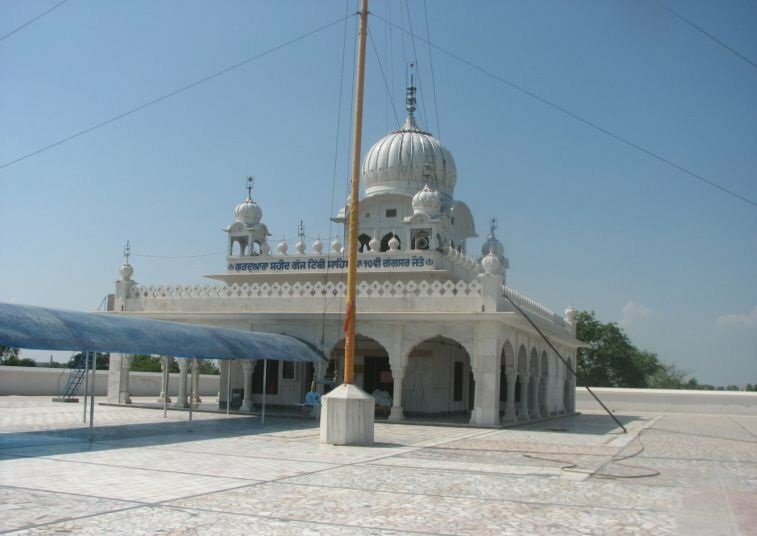 He ordered his men to open fire in which several Sikhs won martyrdom. Seven Days later another Jatha of 500 men started from Amritsar towards town Jaito where they were arrested on 31st March 1924. Thirteen more such Jathas reached town Jaito and got arrested. The Sikhs came from Canada, Shanghai and Hong Kong to join the agitation. Finally, the Government started negotiations through Pandit Madan Mohan Malviya and 'Sikh Gurdwaras Bill' was passed in Legislature Council by the Punjab Government on 7th July 1925. All the Akali prisoners were released and a series of 101 Akhand Paths was started which concluded on 6 August, 1925. In the agitation, 445 Sikhs won martyrdom. The successful conclusion of the two year agitation protesting against the interruption of the akhand path was celebrated with 101 akhand paths from 21 July to 6 August 1925 within the Gurdwara. 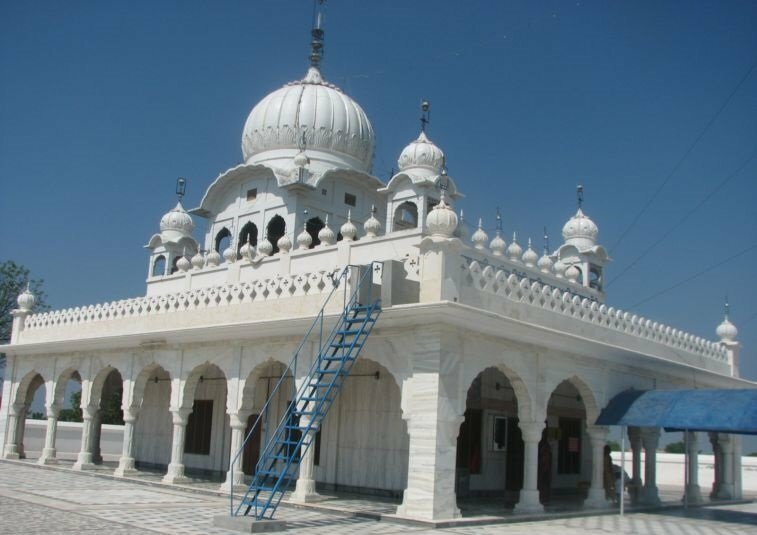 The Gurdwara is endowed with 70 acres of land and is administered by the Shiromani Gurdwara Parbandhak Committee through a local committee, which also manages the other two gurudwaras in Jaito. A special religious diwan takes place on the 21st of February every year to commemorate the martyrs who were shot and killed by the British.